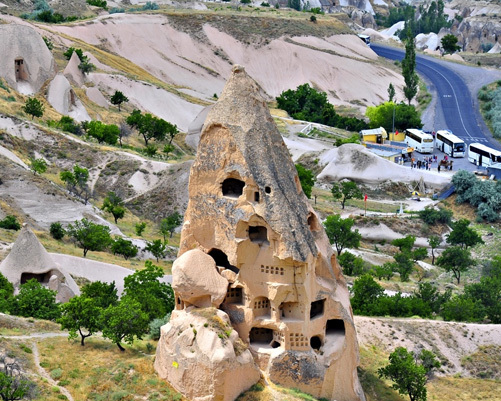 Cappadocia Tours are operated by Travel Agencies regularly. There are many options to join such a regular tours. 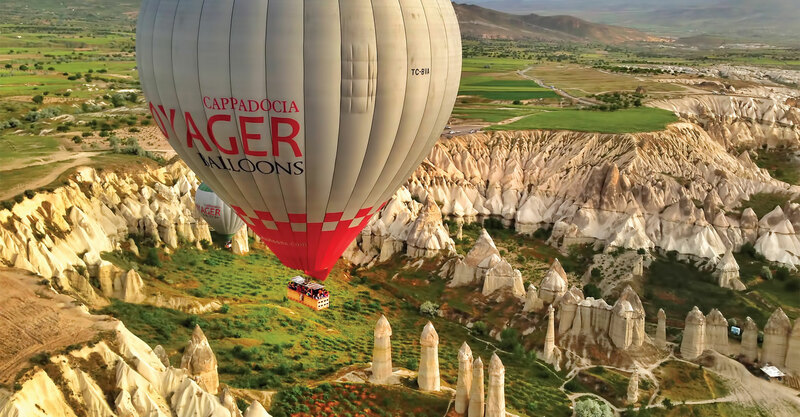 Some of them are Cappadocia Green Tour, Cappadocia Red Tour, South cappadocia tour, North Cappadocia tour, Hot-air Balloon Tour, Standart Balloon tour, delux balloon tour, private balloon tour and also private cappadocia tour you can join. 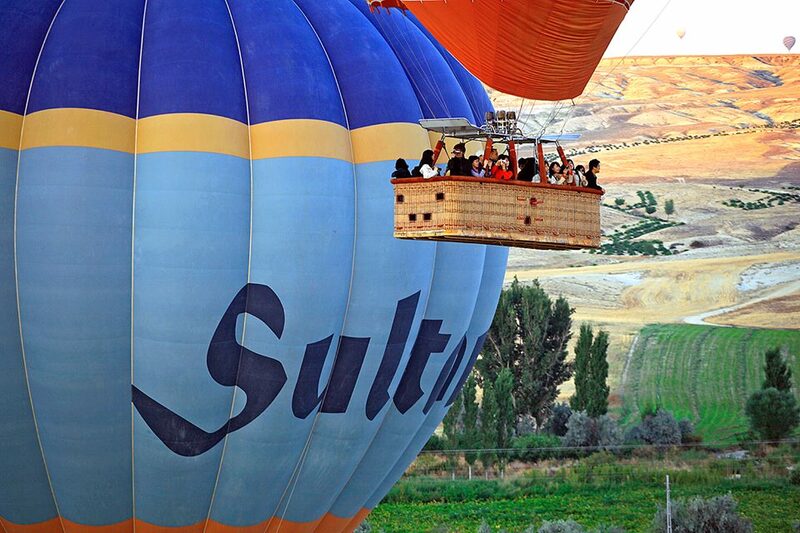 Personally we will recomend the south and north cappadocia tour including hot-air balloon. Because the south and north cappadocia tours are covering the places which you need to see in cappadocia in 2 days tour. 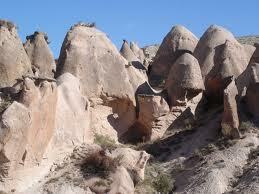 Those Cappadocia tours are small group tours and well arranged tours. Green and red tours are big group tours that may not make you feel comfertable. Also private cappadocia tour may be a good option for your visiting Cappadocia. If youare with your family and you want to enjoy together while visiting Cappadocia better, that case private cappadocia will be an option for you. Especially if your family or friends more then 4 people you may think that option better. This flexible package tour starting and ending to Kayseri or Nevsehir Airport. ıf you have your domestic flight tickets you can join this tour everyday.